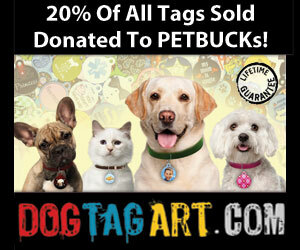 PETBUCKs is a non-profit fundraising engine that unites social networking and the efforts of its grassroots animal welfare member organizations for the common cause of saving the lives of the millions of healthy, homeless pets and eliminating pet overpopulation. We were formed in order to help to scale and unite the fundraising efforts of the many, amazing non-profit animal welfare organizations, sharing one common goal; to contribute meaningfully to the prevention of pet overpopulation, and to the proper care of those animals while over population persists. Our Founder is an animal advocate, has many years of business and change management experience as a senior executive with Fortune 500 companies, a strong financial background and a passion for making PETBUCKs’ vision become a reality. Our Member Organizations share our vision and provide the hands on infrastructure to care for animals in need. Ours Sponsors and Donors share our vision. They also help to drive fundraising and create awareness, through the sharing their pet's sponsorship on Facebook; helping to connect others to the critical need for resources to save animals and prevent pet overpopulation. Together, we will achieve the rescue mission. 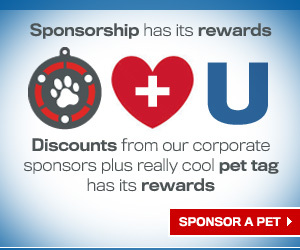 To learn more about our work click here or to sponsor a pet now use the search function below.